Why Should You Choose An Ambulatory Surgery Center? Ambulatory Surgery Centers (ASCs) are healthcare facilities focused on providing same-day surgical care, including diagnostic and preventive procedures. ASCs have transformed the outpatient experience by offering a convenient, specialized and lower priced alternative to hospitals. 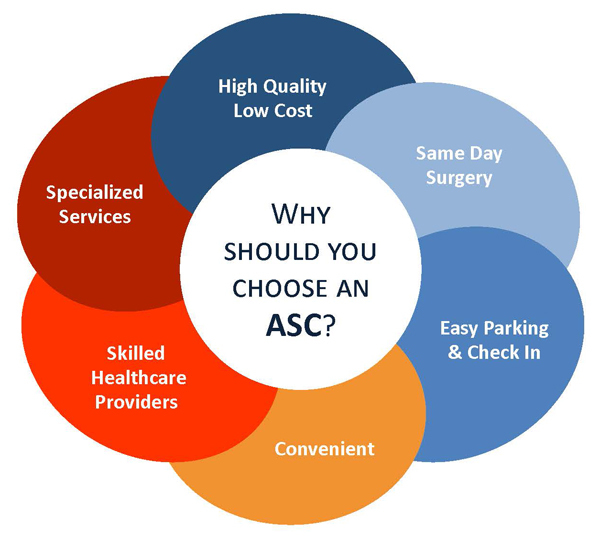 Surgical procedures performed at ASCs are typically less complicated, allows you to go home the same day and helps you avoid the added costs associated with hospitalization. Surgery centers charge less than hospitals. As a result, patient co-payment and deductible obligations are much less. Many surgery centers use flat fee billing for each surgical procedure. Patients can easily find out what the ASC will charge and how much they will owe...all before surgery is scheduled or performed. Surgery centers only do one thing...outpatient surgery. Surgery centers are small facilities that are easily accessible, with staff are specifically selected and trained to deliver care in an outpatient setting. The smaller size of an ASC lends itself to a warm and calm environment where care is more personal. 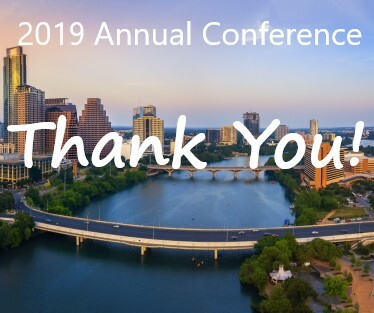 Surgery centers have proven themselves for more than 30 years to be high quality facilities, providing surgical care in an environment that reduces exposure to infections.